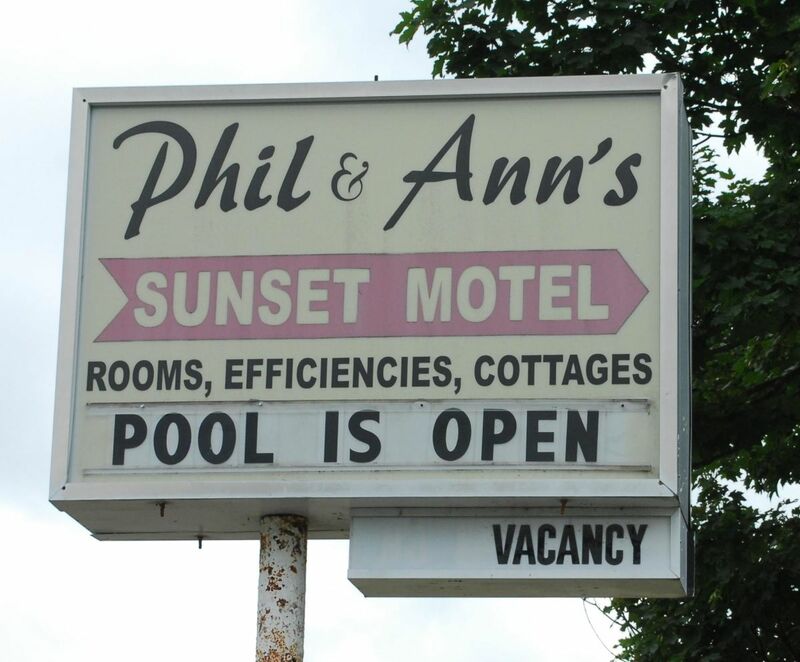 Phil & Ann’s Sunset Motel is centrally located to many of southern Rhode Island’s best vacation areas. Located just off the main road, it’s only a few minutes to the beach and hottest fishing spots. The area attractions are suited for those of all ages. 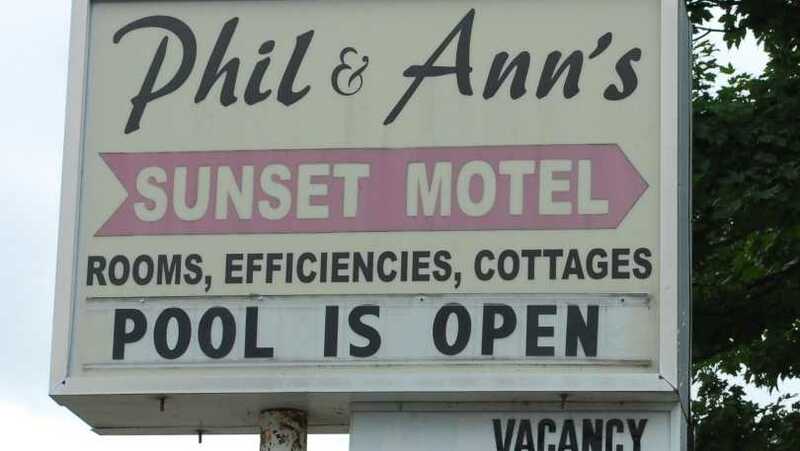 The motel provides well-appointed guest rooms that include refrigerators and full private baths, as well as offering spacious efficiencies that include fully equipped kitchens, private cottages and an in-ground pool that is open mid-June through mid-September.